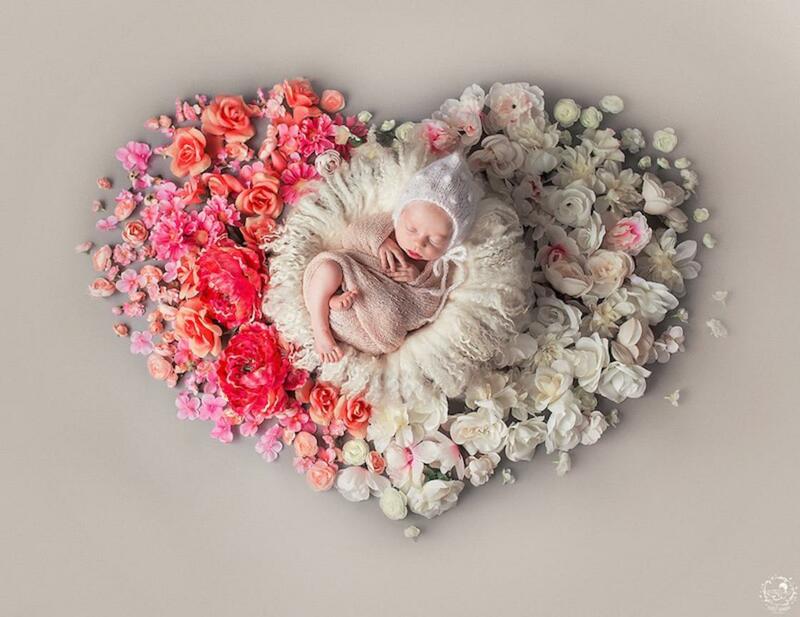 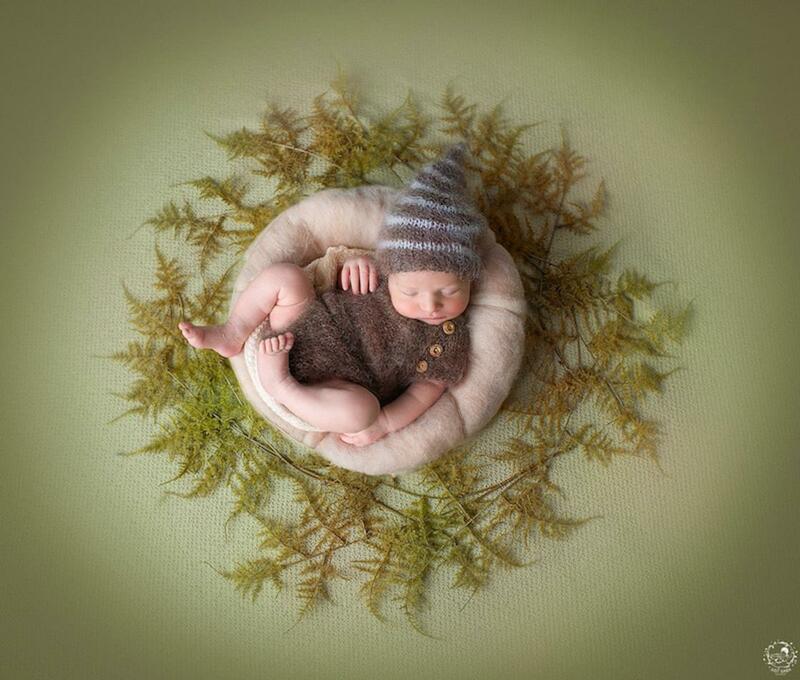 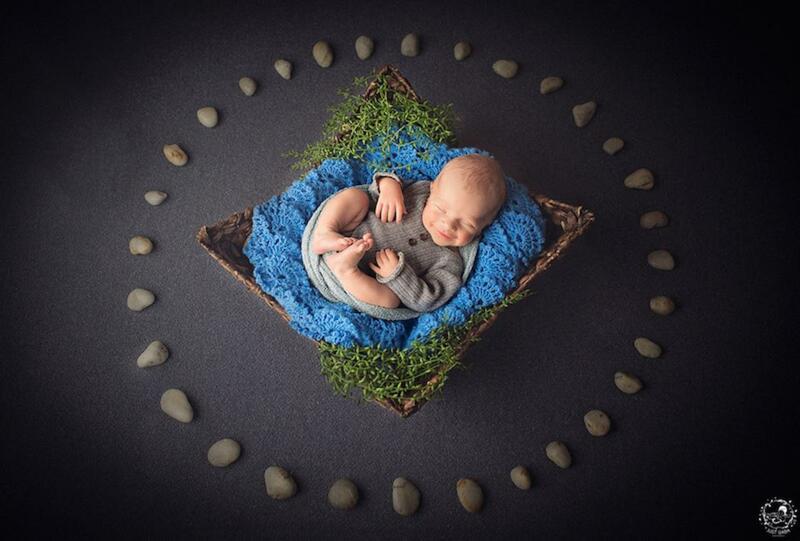 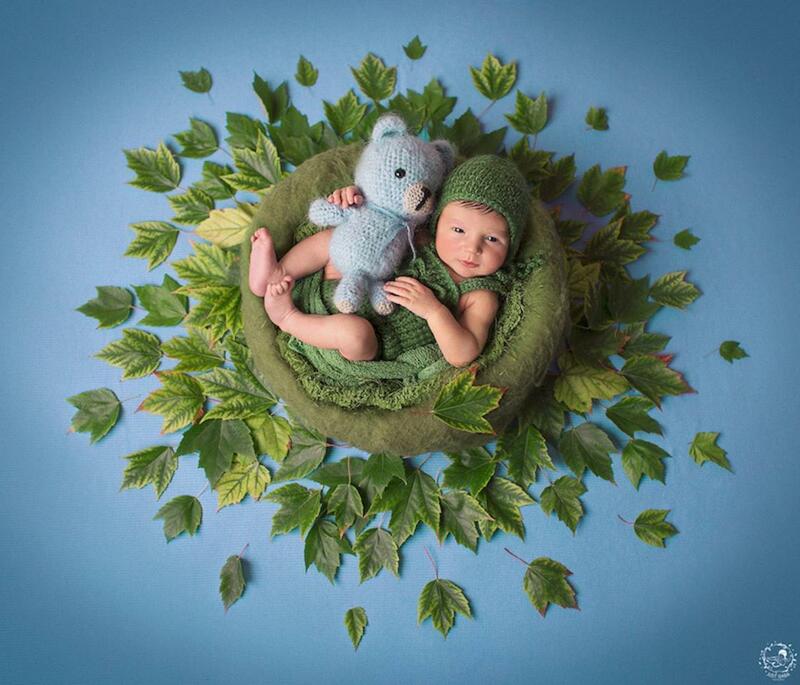 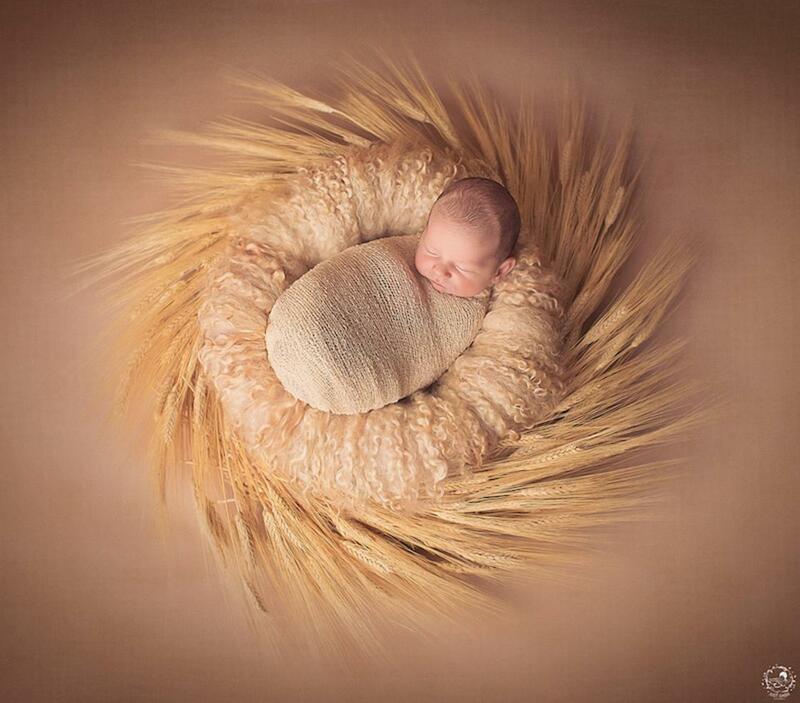 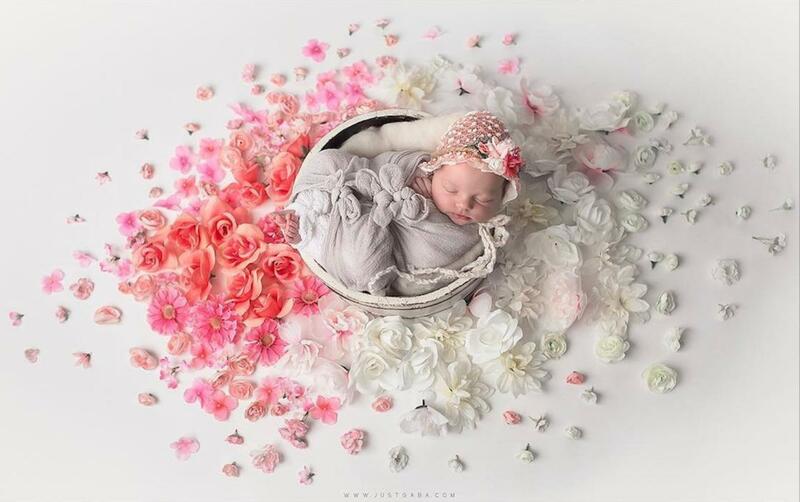 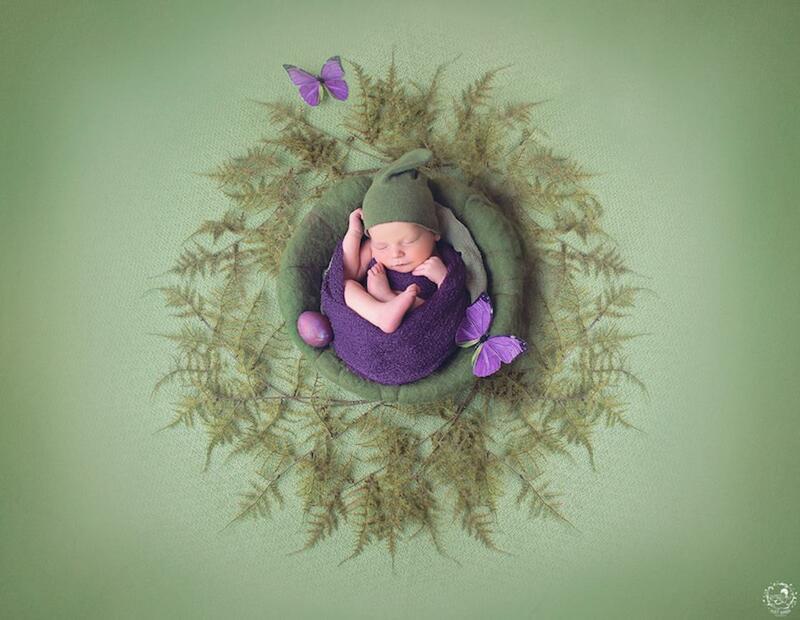 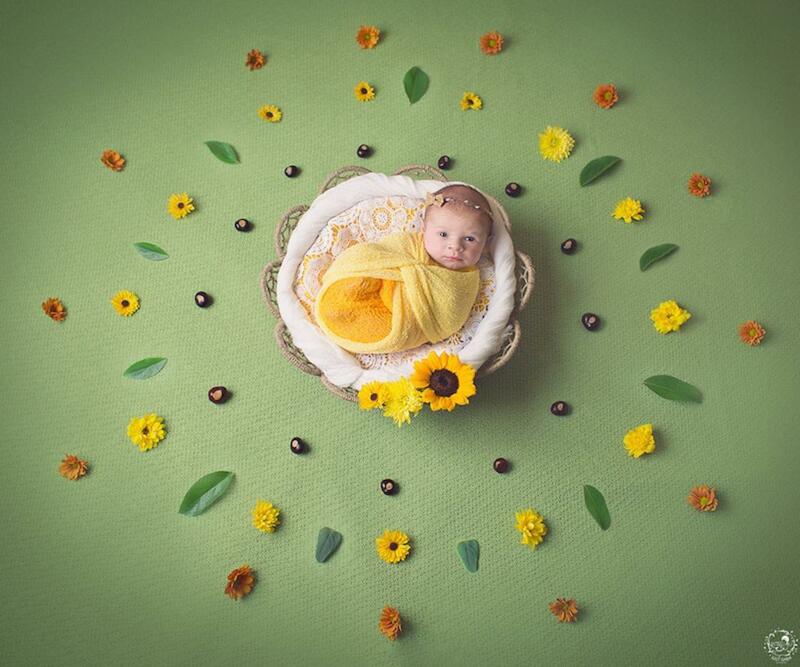 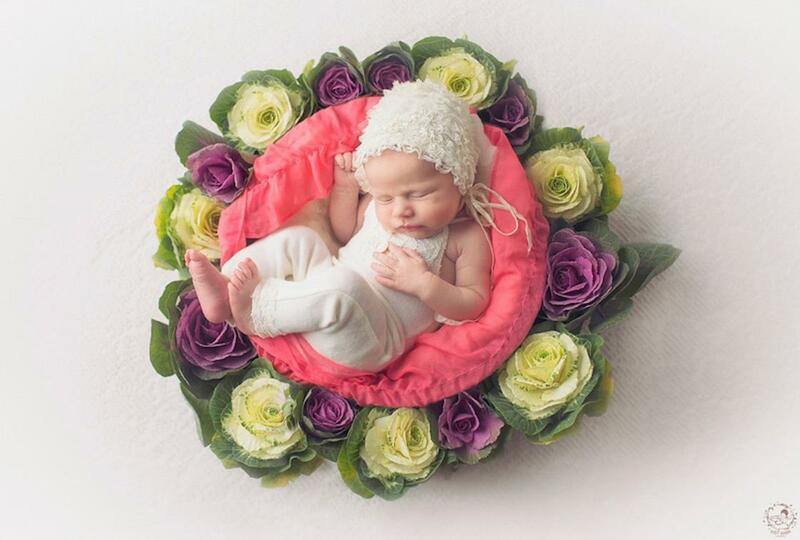 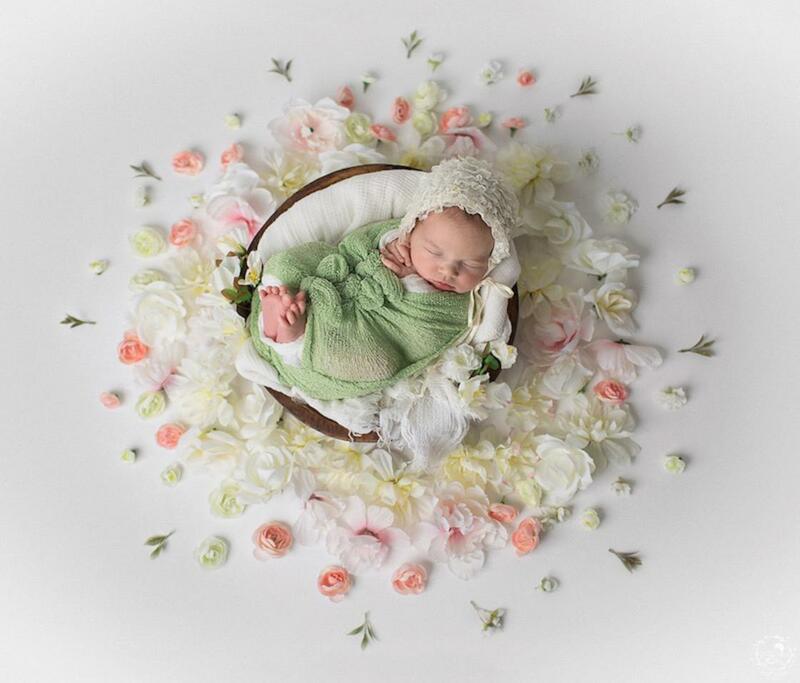 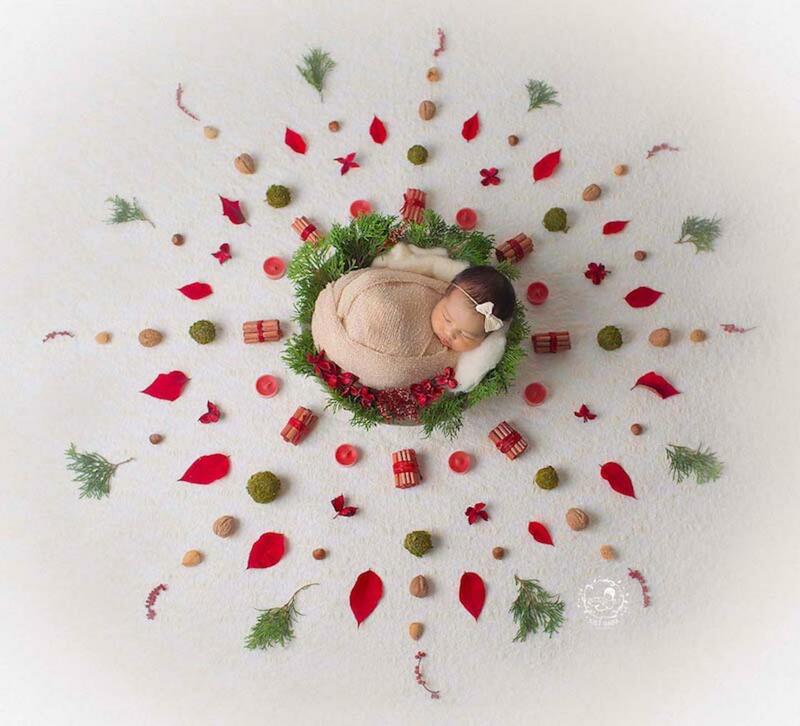 By portraying babies in natural mandalas, photographer Gaba Svarbu has decided to bring a touch of freshness to the photographs of newborns. 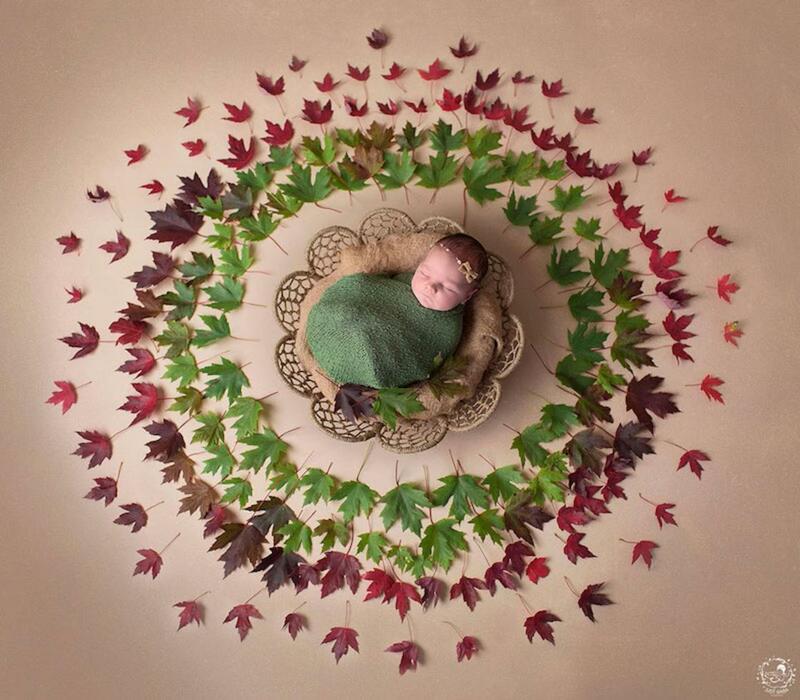 Some soft and poetic stagings for which the photographer has handcrafted these mandalas from natural elements and plants. 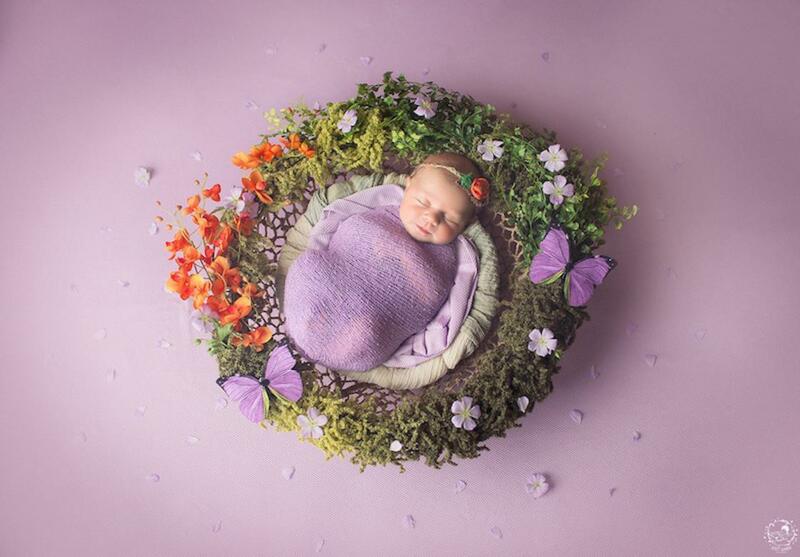 You can discover all her photographs on her portfolio or her Instagram account.